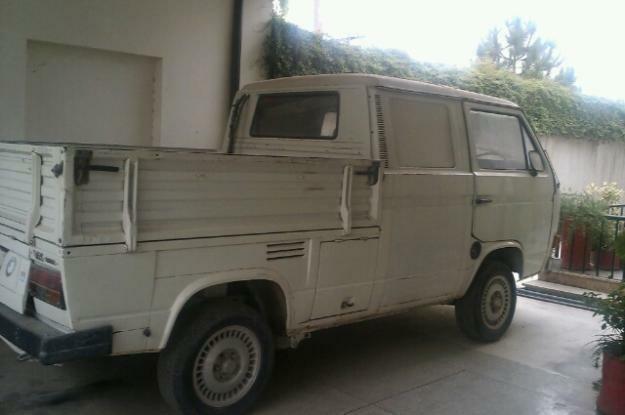 Probably one of the very few surviving T25 CrewCab (Doka) is unearthed in Peshawar. Its a single owner from its first auction as the vehicle was a part of USAID programme when was brought in to Pakistan in early 80s. This RHD is a 1980 model and had originally come with a 1.7L Aircooled Petrol motor which unfortunately was swapped out with a 2.0L Toyota diesel motor while the original motor was scrapped by the owner. Other than this motor upgrade, the T25 is pretty much stock with still solid body and a very presentable, weathered original paint. 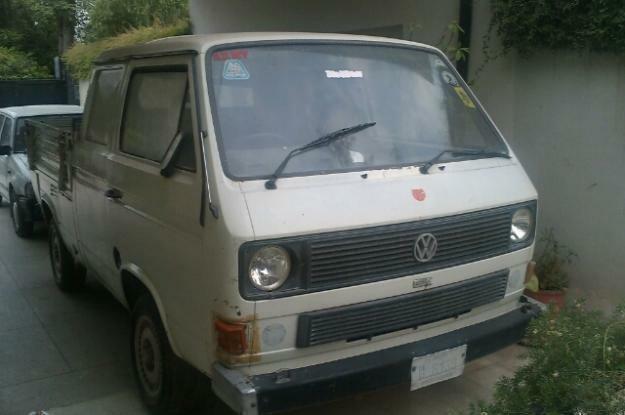 The T25 CrewCab is Peshawar registered and is transferred in the name of the owner (who happens to be a senior level ex-banker) with all papers in order. And most importantly, its up for sale which means it could very much be saved and restored to original factory specs by swapping out the 2.0L Toyota diesel motor with a stock motor as the transmission is still VW. An easy job! need more info on this cell number of owner demand etc??? Owner was demanding PKR. 600,000/-. Will dig out the cell number as the pics were shared by a friend in Peshawar.